Calcium is a vital mineral that is used to build bones and maintain their strength. It is also a key component in muscles, teeth, hair and nails. If a person somehow becomes deficient in calcium he or she might face issues like osteoporosis, osteoarthritis, brittle bones, frequent fractures, sprains, etc. A person needs about 1000 to 1200 mg of calcium on daily basis so as to maintain its consistency. If this is not fulfilled the body tends to take the stored calcium from the bones, thereby causing osteoporosis and frequent fractures. He or she will suffer from joint and muscle pain as well that could be moderate to severe. Calcivon tablets are herbal calcium supplements that are there to prevent deficiency of calcium mineral in a natural manner. These contain ayurvedic components that are readily absorbed by the body, unlike inorganic calcium supplements that are hard to digest. These ayurvedic calcium supplements also contain sufficient amount of Vitamin D that is vital to enable calcium to get utilized by the body. Calcivon tablets are also convenient for those women who face pre and post menopausal phase, thereby being an outstanding remedy to prevent deficiency. Do Calcivon tablets cause any side effects? 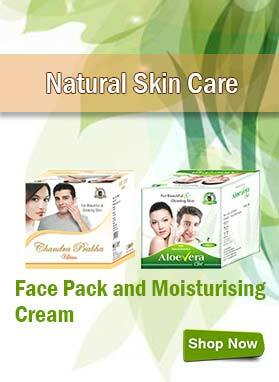 Calcivon tablets contain all natural ingredients and so do not cause any side effects. How long do I need to take these herbal calcium supplements to prevent deficiency? If you want to prevent deficiency of calcium then these herbal calcium supplements are to be taken consistently for three to four months. You may also continue the course for more if you feel like, since it does not cause any harm. How to consume these ayurvedic calcium supplements? Take 1 to 2 tablets of Calcivon twice or thrice in a day with water for a few months to receive significant outcomes. What is the preferred diet to prevent deficiency of calcium? If you eagerly want to prevent deficiency of calcium then taking Calcivon tablets is sufficient since these contain all the essential things necessary for the bones and muscles health. If the issue is extremely serious then have calcium rich substances like milk, cheese, yogurt, dark leafy greens, broccoli, tuna, eggs, salmon, almond butter, etc. and follow the course strictly as per directed. How can I buy Calcivon tablets in India and from where? Select the exact quantity of your package from the drop down menu. Thereafter, click on BUY NOW button. Fill important billing details such as your name, postal address, email, contact number, etc. In case of an advanced payment option like cheque, DD or NEFT, send the required bank transaction details to us by the means of SMS (Short Message Service) or email. Soon after we obtain the payment confirmation from our bank we will ship the ordered products. In order to protect our customers’ privacy we ensure all of them that their product will be discreetly packed and transmitted till they receive their parcel. Most probably it takes about 3 to 5 working days for the package delivery. I don’t think I am the only one who saw the remarkable results offered my Calcivon tablets. 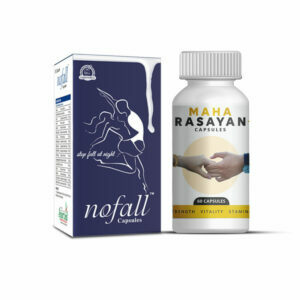 Since I am an athlete I need strong bones, joints and muscles to avoid frequent sprains and fractures and for that this product generates significant benefits. Though it is an ayurvedic product and no one needs to take it for the entire life but I think I love to be felt strong always for the maintenance of the physique and for that I don’t think I will stop consuming it as long as I am doing active physical work. My younger brother was suffering from calcium deficiency as he had a strong dislike towards most of the calcium enriched foods. But after taking Calcivon tablets for 2 months only, his calcium level has increased considerably. Now I think the calcium deficiency will get completely eliminated if he takes these capsules for a few months more. Calcivon tablets have worked excellent in my sister’s case. Her calcium levels have highly increased and her health has become better now. All thanks to the makers of these tablets. I purchased Calcivon tablets for my younger brother 4 months back and now the results are really amazing. He is now able to get rid of calcium deficiency with so much ease that it is just unbelievable. I was suffering from my postmenopausal phase and so I was really afraid about the calcium deficiency that generally occurs in this phase. I have started taking Calcivon tablets from past 2 months and I am already feeling improvement in my bone health. I am really hopeful that the risk of osteoporosis will get diminished on taking these tablets for a few months more. 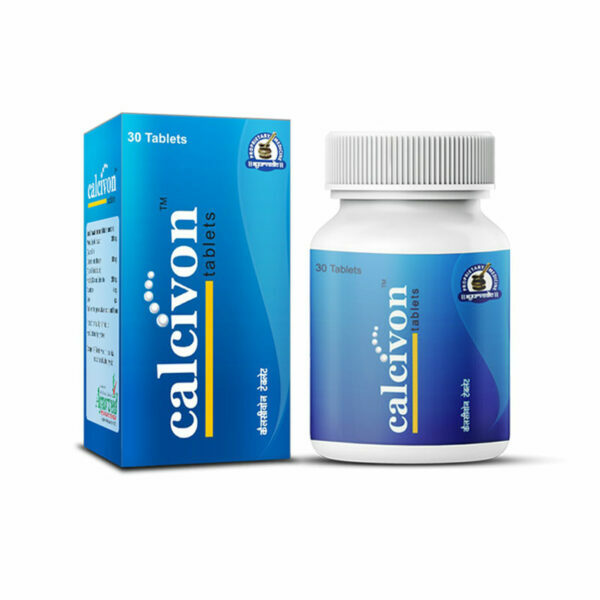 I found Calcivon tablets very helpful for my mother who was suffering from bone weakness problem. These supplements helped her to overcome calcium deficiency within just 4 months. 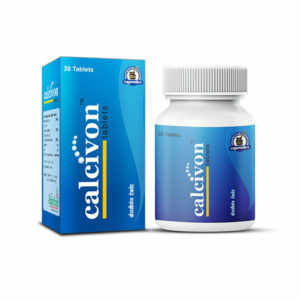 Calcivon tablets have resolved my mother’s bone weakness problem post menopause. Her bone density has increased and she feels stronger now. I have been using Calcivon tablets from past one month but I have not noticed any changes. I am expecting to see positive results in the coming months. 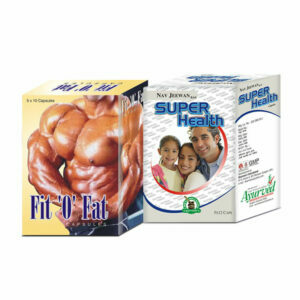 This supplement is a complete solution for calcium deficiency. My hair quality is improved after taking Calcivon. 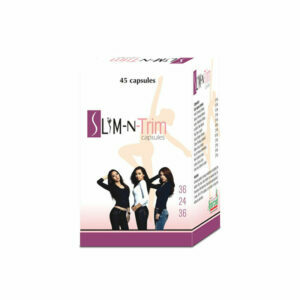 Very useful and effective product, it met my expectations. After using these tablets continuously I feel energetic every day. Thanks, Calcivon!